A White House spokesperson preferred to talk of the Taliban as “an armed insurgency” rather than a terrorist organization during a press briefing, when a reporter pressed him about Army Sgt. 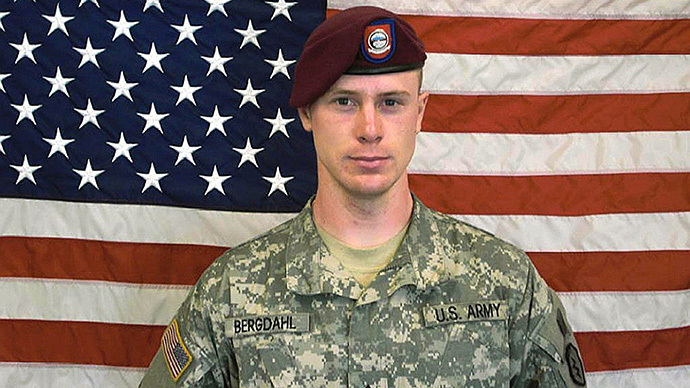 Bowe Bergdahl’s release. During the Wednesday briefing, Karl asked how the US decision to swap Army Sgt. 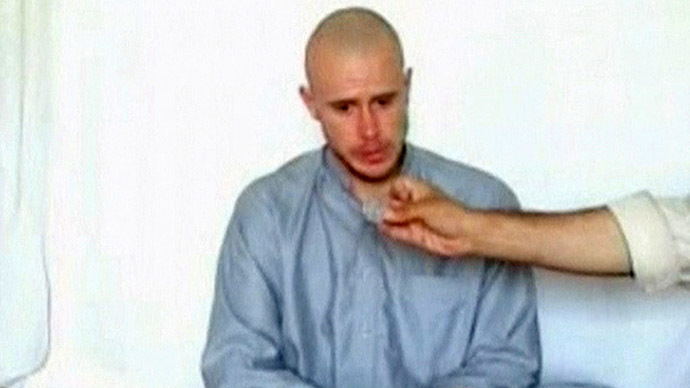 Bowe Bergdahl for five Taliban leaders held at Guantanamo Bay differs from the Jordanian government’s trade of a convicted terrorist for the release of an Air Force pilot held by the Islamic State. “As you know this was highly discussed at the time and prisoner swaps are a traditional end-of-conflict interaction that happens. As the war in Afghanistan wound down, we felt like it was the appropriate thing to do,” Schultz replied. Bergdahl was captured in 2009 and held for five years by the Haqqani network, a militant faction closely aligned with the Afghan Taliban. 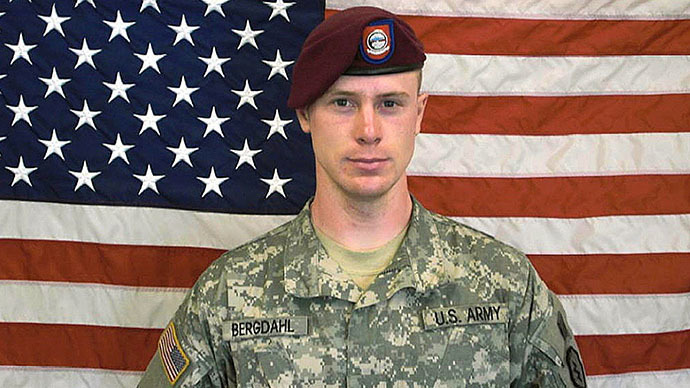 Last summer, Bergdahl was exchanged for five high-ranking Taliban operatives, including one Haqqani associate, in a controversial deal brokered by the Qatar government between the US and the Haqqani network. The divisive deal raised questions from the administration’s critics across the aisle. Senator Ted Cruz also worried about the precedent the swap might set. “What does this tell terrorists? First, that if you capture a US soldier you can trade that soldier for five terrorist prisoners? That’s a very dangerous precedent,” Cruz told ABC. 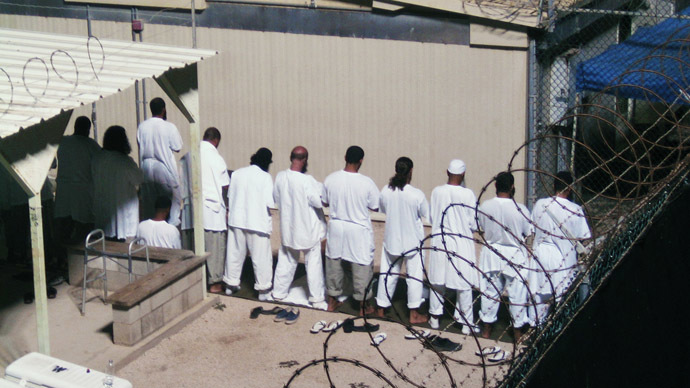 The US government maintains two separate lists of terrorist organizations. One is maintained by the State Department while the Treasury Department has its own list, created by a Bush-era executive order, which is responsible for economic sanctions on entities and individuals with alleged ties to terrorism. 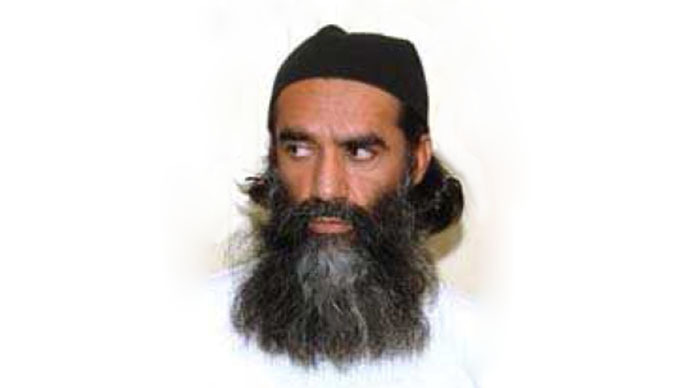 The State Department added the Haqqani network to its Foreign Terrorist Organization list in 2012 and the Taliban in Pakistan was added in 2010. 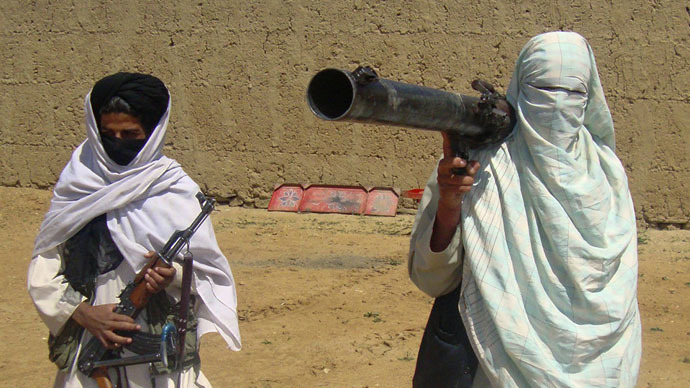 The Afghan faction of the Taliban, however, is not on the FTO list. The Haqqani network is also listed on the Treasury’s Designated Global Terrorist list, which also includes the Taliban in both Pakistan and Afghanistan. Earlier this year, when asked if the White House considered the Taliban terrorists, Press Secretary Jay Carney dodged the question.